The title of this work says it all. This book is not about how to do theology of the cross, it is about being a theologian of the cross. And this distinction makes all the difference. Basically, this book is made up of Gerdard Forde’s commentary on Luther’s Heidelberg Disputation, as the sub-title states. 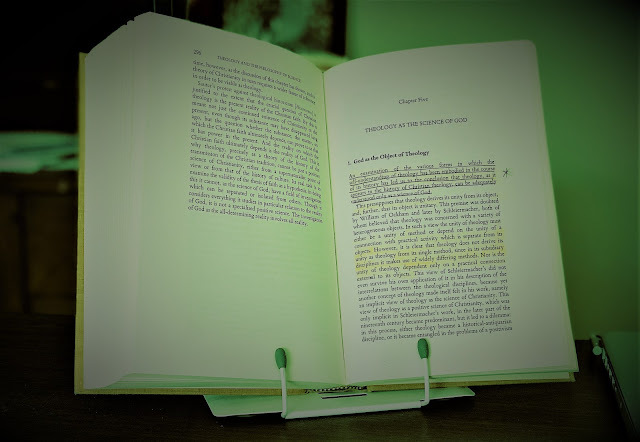 Through his commentary, Forde explicates what may be Martin Luther’s most profound theological contribution, theologia crucis, the Theology of the Cross. One quote from Forde sums up the work as a whole, “A theologian of the cross says what a thing is,” (p. x). While this may seem odd, especially since many view theology as being quite abstract and not concerned with concrete “things” at all, the oddity is exactly the point. Forde recognizes a need in the theology of our time to focus once again on how we write and speak. Language is one of his concerns, and Forde feels compelled to bear witness against its improper use. For Forde, “The theology of the cross…provides the theological courage and conceptual framework to hold language in place” (ibid.). What is it about theologia crucis that provides courage and conceptual framework? That question gets to the very heart of the earlier distinction about being a theologian of the cross. Being a theologian of the cross means seeing the world a certain way, “what Luther came to call looking at things through the suffering of the cross,” (p. xii). Fur Luther, the cross represented God’s full frontal attack on, and defeat of, humanity’s sin. A large portion of that sin has to do with pride, especially theological pride or Theology of Glory. 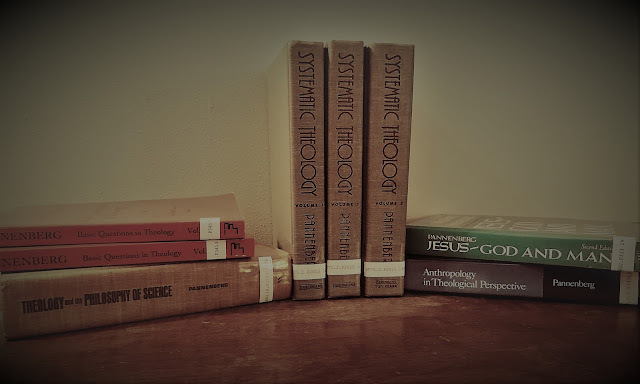 Theology of Glory is the natural mode of human theology. Humanity thinks that it knows how to think and speak about God and/or how to identify and deal with sin. But in the cross, God showed humanity that we had it figured all wrong and that nothing we can do is able to deal with sin and nothing we can say is able to define God. It is then the theologian’s recognition of her position as agent acted upon by God in the cross that provides courage, for the theologian knows that she is but a witness to what God has done. The conceptual framework then has much to do with suffering – with the suffering savior and suffering humanity. No short excursion such as this can even begin to communicate the depth of insight waiting to be gained from Forde’s study of the Heidelberg Disputation found in this book. The theologia crucis touches every part of life and theology and thus even Forde’s book is only a start. But, it is a very good start. Indeed ... it is the best start (and intro to Luther) I know! And after reading, nay drinking very deeply from this book of Forde's, I would then highly recommend reading Randall Zachman's The Assurance of Faith: Conscience in the Theology of Martin Luther and John Calvin. I would "third" this recommendation, this is an excellent start and explication of Luther's Heidelberg Disputation. I would say that Luther's Theologia Crucis has shaped my theological outlook more than any other paradigm out there (it is richly Pauline). Forde did a great job here . . . thanks for highlighting this, Travis! I would also add Alistair McGrath's book: Luther's Theology of the Cross: Martin Luther's Theological Breakthrough, I found this helpful at further unpacking Luther's theology of the cross---and if you act right now you can get this book from amazon for the cut rate price of $399.89 (that's what it says, seriously) ;~). It's interesting how Luther speaks of the theologia gloria tieing it into speculative scholastic theology, and the thomisitic conceptual apparatus borrowed from Aristotle . . . he had vigorous disdain for this kind of theology (via negativa)---and I tend to agree with my brother, Luther. Thanks for the positive feedback Jason and Bobby. I've been in that Zachman book and have found it to be illuminating, although I haven't yet had a chance to read it for its own sake. I've never heard of that McGrath volume. Is it me or does it seem like that guy writes about everything? In any case, I'm glad that this post struck a cord. I haven't read Forde since my undergrad, and this post is actually recycled material from my first abortive foray into the blogosphere about 3 years ago! I read this book by Forde for Mark Husbands at Wheaton and I found it to be a rich and rewarding experience. Of course, I had no idea what I was missing, because the other book review option was John Webster's Holiness, and I didn't know who Webster was at the time!